Nova Scotia's Atmospheric Prog MARC DURKEE Posts Acoustic Cover of GHOST's "He Is"
New Music Video Offers "A Way To Escape"
Yarmouth, Nova Scotia's solo atmospheric prog artist Marc Durkee is a big fan of Swedish metal hit makers GHOST. Covering their songs over the years, he's has posted his latest acoustic rendition of "He Is, which can be viewed on his youtube channel where other past covers from personal favourites can be watched. "I really enjoyed Ghost’s 'Prequelle' album they released this year. I’d already done a few acoustic covers of songs from it, which were well received, so I decided to throw it back to one of my favourites from their previous album," Durkee said. 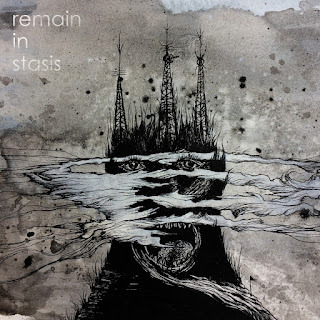 Durkee’s new album ‘Remain In Stasis’ will be out on out January 18th, 2019 and is loaded with deep meaning to this courageous and talented solo artist, as he explains. "The first meaning of this release is personal. I’ve been stuck in a state of depersonalization for almost five years now. For me, it’s been a chronic symptom of dealing with years of depression and stress, and it’s unrelenting. When it’s at its worst, it removes mostly all motivation and enjoyment from my life. While that is unfortunate, it does serve as a major source of inspiration for song-writing," Durkee said. "The second meaning is more political and universal. I feel that humanity is at a unique point in our history, with technology and social media allowing us to communicate and express ourselves in ways that were previously unimaginable. And yet, nobody really DOES communicate. It seems as though it’s mostly used as a platform to bicker over political ideals and agendas and create discourse, or for anyone to use as their own personal performance venue. Everyone wants to be seen and heard, even those who really don’t deserve to be." 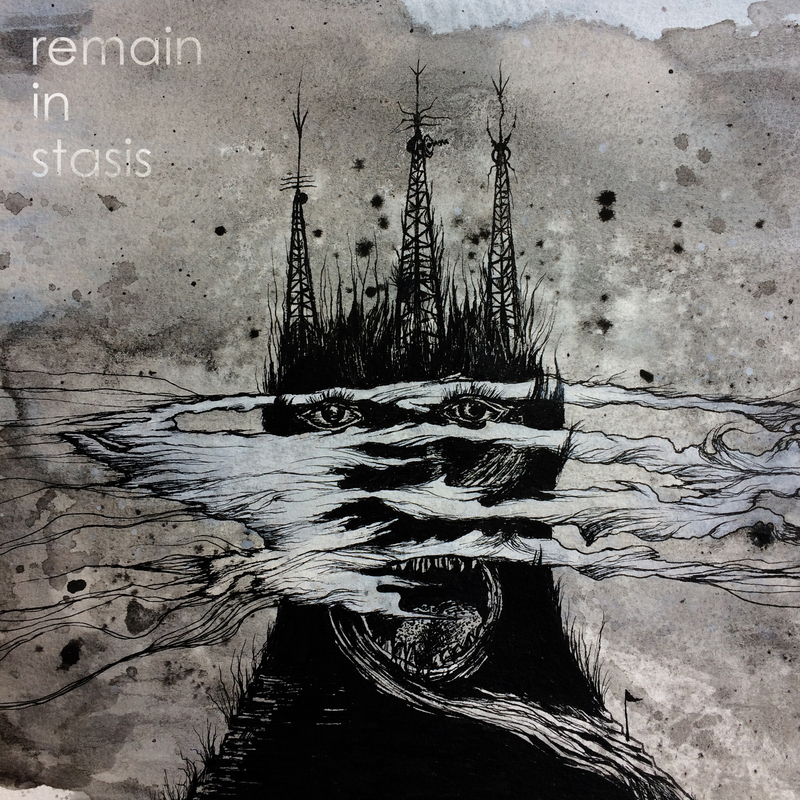 Marc Durkee is one artist who really does deserve to be heard, and when "Remain In Stasis" is released, all the world will hear him. Album pre-order available on Bandcamp, iTunes, Amazon. Digital download and stream of single "A Way To Escape" available on Bandcamp, Spotify, iTunes. All songs performed, written, produced, and mixed by Marc Durkee.